Finance Minister Colm Imbert today revealed that in 2017 government borrowed billions of dollars to pay public servants. 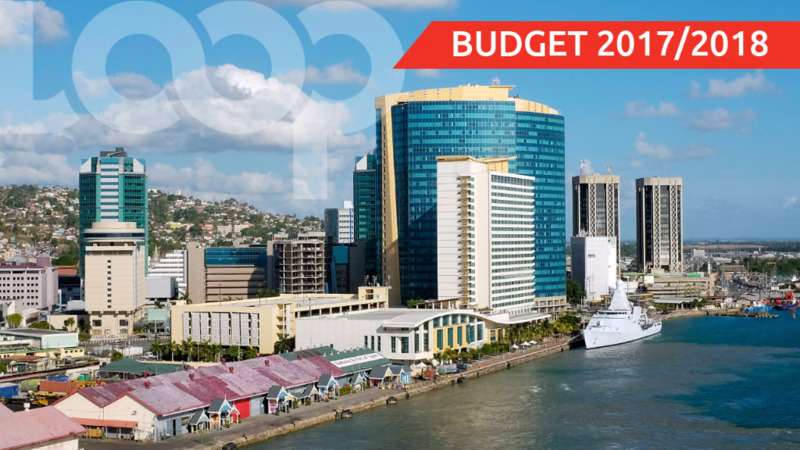 The Finance Minister was at the time speaking at the T&T Chamber of Industry and Commerce Post Budget Analysis meeting at the Hyatt Regency Hotel in Port of Spain this morning. 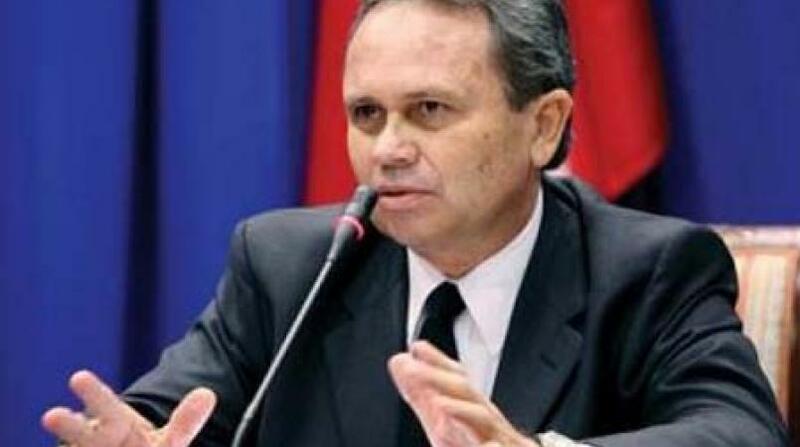 Imbert has also noted the banks' response to the imposition of a corporate tax rate of 35 percent. However, Minister Imbert defended the decision, reiterating that the burden of adjustment must be spread across the board. The Finance Minister further added that he hoped that the tax measures rolled on in yesterday’s budget would be temporary. 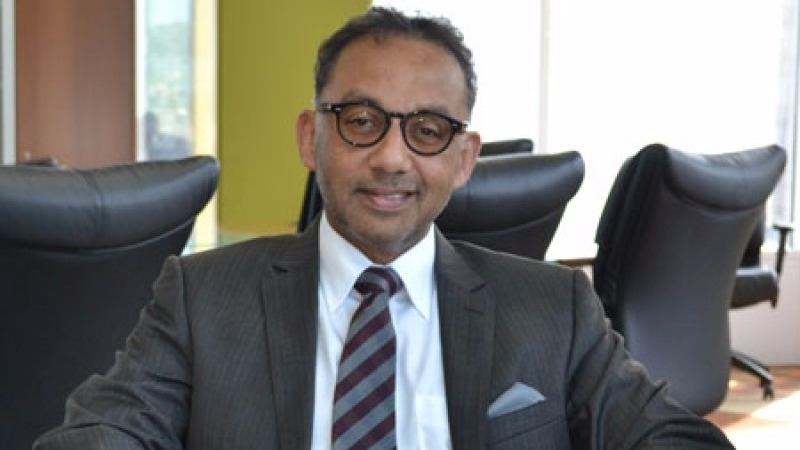 The T&T Chamber of Industry and Commerce has expressed disappointment with the way the budget addressed the forex shortage. The Chamber said the budget did not appear to adequately address the current mismatch between supply and demand for foreign exchange. 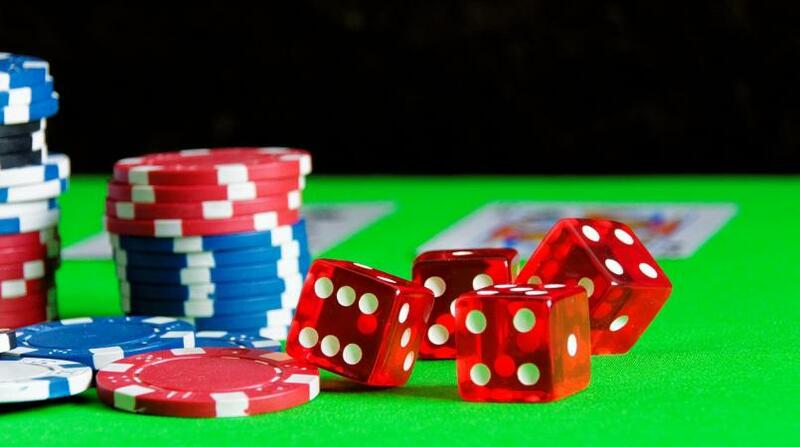 Also weighing in on the foreign exchange situation at the T&T Chamber of Industry and Commerce Post Budget Analysis meeting, Economist Marla Dukharan expressed concern with how the matter is being addressed.